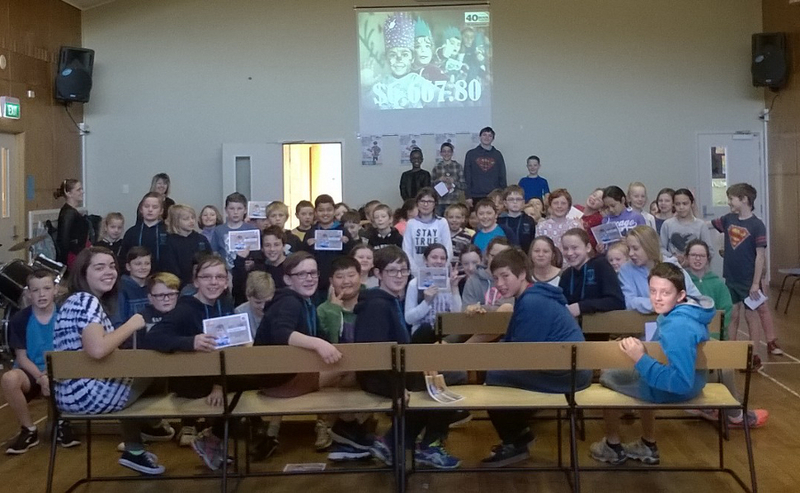 Liberton Christian School’s 2016 40hr Famine participants. Liberton Christian School raised $6667 in the 2016 World Vision Famine. The money raised will go to help refugee children living in Jordan. The school’s extraordinary effort placed them as the top fundraising school in Dunedin, despite their small size, and earned them a ‘shout out’ from World Vision’s CEO Chris Clarke.